There are many cameras on the market and each one of them offers slightly different specifications and price points. With so many cameras available, how do you know which is the best camera for real estate photography? To narrow down the search, there are specific prerequisites which need to be met. Camera specifications, lens compatibility and low light performance are three of these conditions. When identifying what camera model is best for real estate photography, understanding specifications is key to ensuring you obtain the right piece of technology. To determine what the best camera for real estate photography is, you should ask yourself the following questions. What is the ISO range of the camera and more specifically what is the highest ISO performance? Does the camera have a rear tilting LCD screen to assist with composing images? Is there a Remote Shutter via an app if the camera doesn’t have a rear tilting LCD screen? Will a remote flash be compatible with the camera for wireless interior lighting? Does the camera have a full frame sensor or a crop sensor? Are tilt-shift lenses and fisheye lenses (for VR) available for the camera mount? Regarding low light performance, a camera’s ISO relates to the sensitivity of the sensor. ISO 100 is almost the standard starting point, but it’s at the higher end of the scale that picture quality starts to look different between cameras. 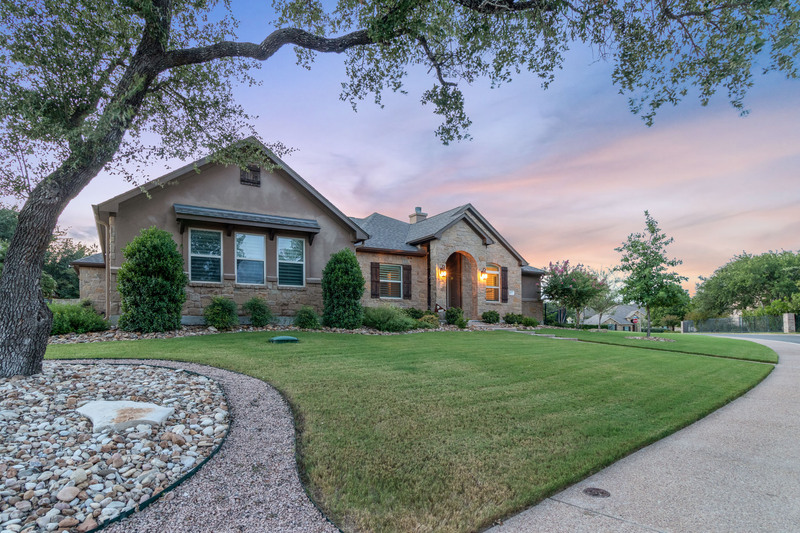 Performance at a higher ISO is particularly crucial for real estate photography as some exterior images are taken at dusk or sunrise. An excellent tool for identifying what higher ISOs look like between cameras is dpreview’s Studio Comparison Tool. Here you can see four different cameras: the Canon 5D MK IV, Nikon D810, Sony Alpha a7R III and Pentax K-1 Mark II. These four cameras are some of the most common cameras used in real estate photography. Looking closely at the comparison images at ISO 1600, it appears the Sony sample is better straight out of the camera than the Canon 5D MK IV. The Nikon and Pentax cameras look slightly blurry in comparison. So, now that we understand Sony’s sensor performs better in low light, is it the best camera for real estate photography? Well, we can’t jump to that conclusion yet until we look at a few more things. The next important point to determine is lens compatibility. Real estate photography requires special equipment to ensure vertical lines in photos remain vertical. If you use a wide angle lens to take interior pictures, vertical lines may be distorted and show a different perspective. To combat this effect, professional photographers use tilt-shift lenses. Clients also may request 360-degree photos of interiors, and in this case, fisheye lenses are best. Tilt-shift lenses can move differently compared to traditional lenses. These special lenses will move vertically or horizontally from the fixed camera. The result is a counteracting perspective control that is void of post-processing. Vertical lines stay as they should be – vertical. Fisheye lenses, on the other hand, contain a broader perspective and can distort an image. When these distorted images come together in the form of a ‘photo stitch’, VR 360 degree images are the result. Now that we understand lenses and why they are essential, we should consider what tilt-shift and fisheye lenses are available for the Sony A7R III. In Sony’s product range, there is only one third-party tilt-shift lens available, but it is for a different size sensor. This small selection is also the same for fisheye lenses. In this case, the Sony A7R III won’t be able to accept a tilt-shift lens. 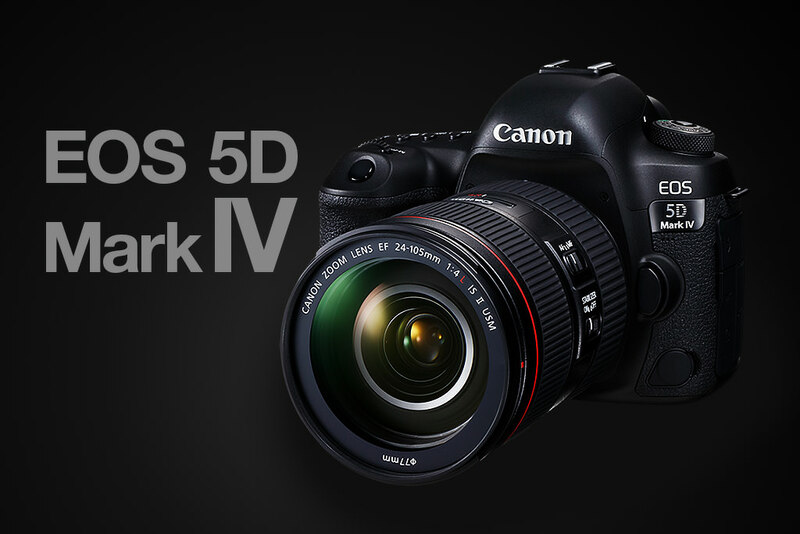 If that’s the case, what about the next best high ISO camera in the lineup – the Canon 5D MK IV? Excellent news for Canon! The Canon tilt-shift lens and fisheye lens lineup consist of over eight lenses. With the Sony ’s lens compatibility in mind, the A7R III no longer retains a place as the best camera for real estate photography. Instead, the Canon 5D MK IV is the best contender. A few other specs to check against the Canon camera is whether a remote system and a wireless flash system work? Remote features can especially be handy if photographers find themselves in difficult confined locations. For instance, once the camera and tripod have been set up, will a remote app on a smart device open and can you see how the photo will appear? If so, will the app let you press the screen to obtain autofocus and take the picture? Again the Canon 5D MK IV camera passes with flying colors thanks to the Canon Connect App, which fulfills everything we just mentioned. Wireless flash also needs to play a part in real estate photography. Professional photographers use multiple wireless off-camera flash units to obtain better lighting in dimly lit rooms. Most cameras require a master flash to fire on top of a camera, so they can instantaneously fire off the remote flash units. Fortunately, the Canon 5D MK IV optional flash units will perform this task. However, many professional real estate photographers prefer third-party offerings over Canon’s due to ease of use. Finally, when comparing cameras, it is important to compare similar models and price points. The four models represented on dpreview.com’s website are all full frame sensors, meaning that the sensor size is equivalent. If you were comparing cropped sensors to full frame sensors, you would receive different results. 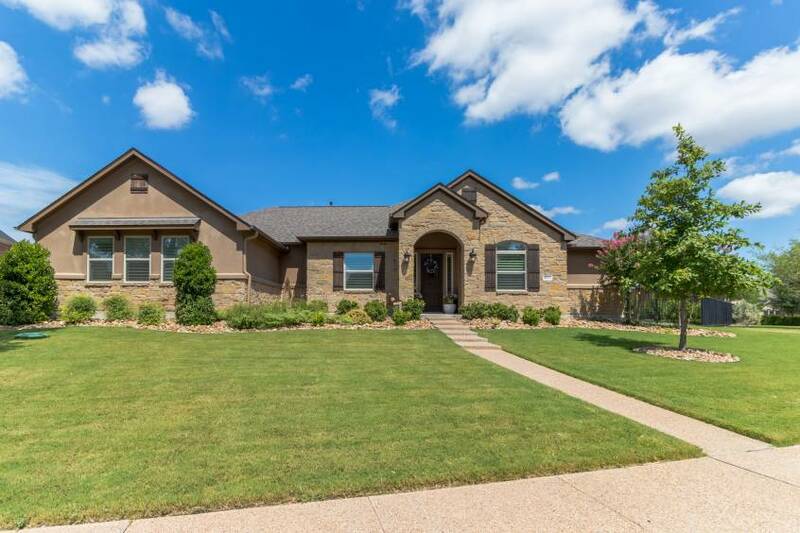 As you would imagine, with so many cameras in the marketplace, choosing the right one for real estate photography can be a technical and challenging process. Hopefully, by the time you have read this article, you will have a greater understanding of the equipment. 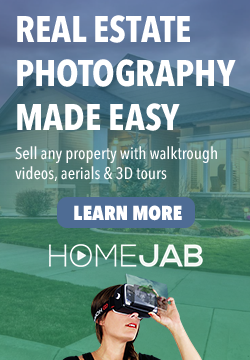 You can then do your own independent research to find a suitable camera, or take our advice and go with the Canon 5D MK IV as the best camera for real estate photography. The image quality, lens compatibility and low light performance speak for themselves. Please check out our article Best Lens for Real Estate Photography for more info on choosing the right lens for your camera.